LOCATION Sixth Avenue and West 4th Street. 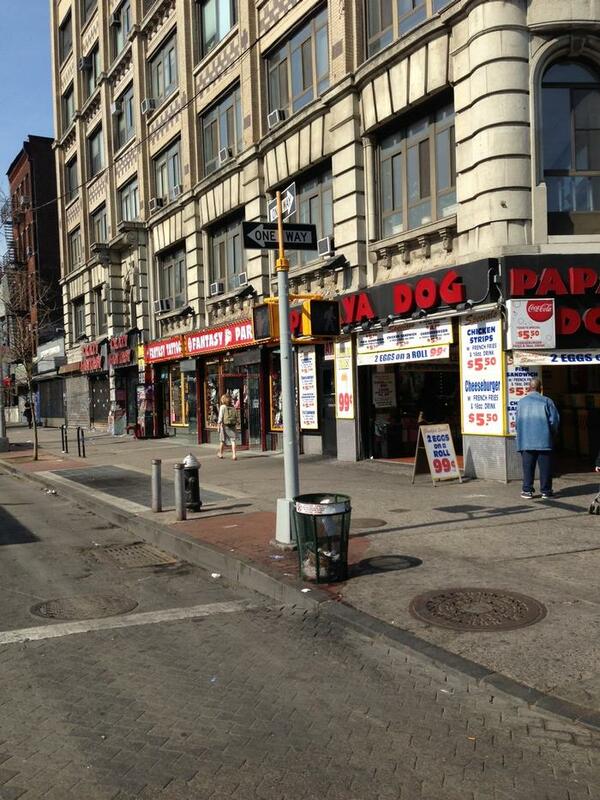 DESCRIPTION Five Retail Stores with over 100 feet of frontage on Sixth Avenue and West 4th Street. Located next to the IFC Theater, Historic Cage Basketball Court, and West 4th Street Train Station.